If you're planning to travel to India and want to learn the language, brace yourself: There isn't just one. 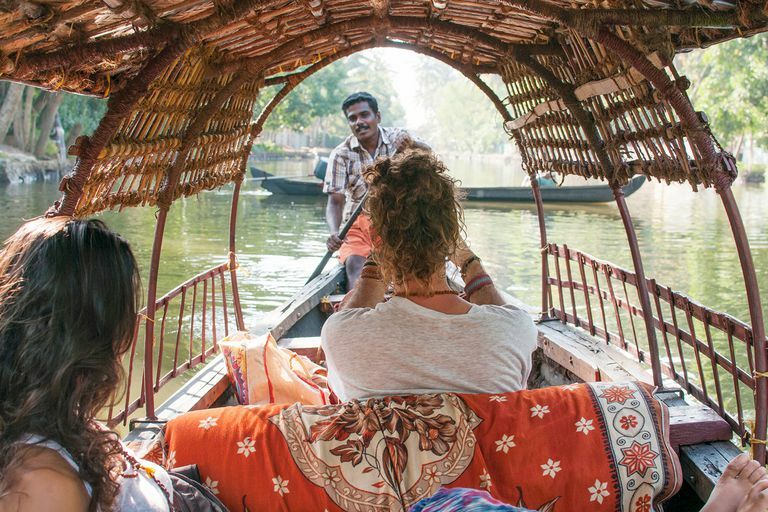 Depending on where in the country you're traveling, you may need to know one (or more) of the 22 official languages recognized in India (some estimates put the true number of languages spoken in the thousands, but officially there are 22). Hindi is the most widely spoken language in India, and English is very common in its cities and major urban areas. But if you plan to be in the country for a while and want to be able to communicate, if you're outside an urban center you'll want to at least know some common words and phrases. 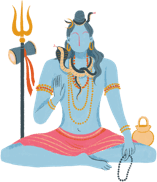 Here's a list of common words, phrases and sentences in three of the major Indian languages: Hindi, Bengali and Marathi, translated from English. This isn't a comprehensive list, but it will at least get you started and let you find your way around. How do you say this in [English]? Aap ise angrezi mei kaise bolengay? Apni eta engraji te ki bolben? Heey engraji madhye Kase mhanaiche? Do you speak ... ? Kyaa aap...bolate hain? Apni ki bolte paren? Tumhi ...boltat? What is your name? Aapka naam kya hai? Aapnar naam ki? Tumche nav kai aahe? How are you? Aap kaise hai? Apni kemon achen? Tumhi kashe ahat? Next, we'll look at that same list of words and phrases in three other major Indian languages: Tamil, Telugu and Kannada. Again, you're not going to be able to recite poetry but you'll be able to converse with a taxi driver or a hotel clerk with the phrases and words in this guide. How do you say this in [English]? Englishil idhay yeppidy solluvengal? Yedi englishlo yela chaptaru Idannu Englishinalli Hege Heluvudu? Do you speak ... ? Neengal ... pesuve-ngala? Meru...matadutara? Nimage...mathaladalu barute? What is your name? Ungal peyar enna Mee peru emitti? Nimma Hesaru Yenu? How are you? Sowkyama? Yelavunaru Neevu Hege Iddira?